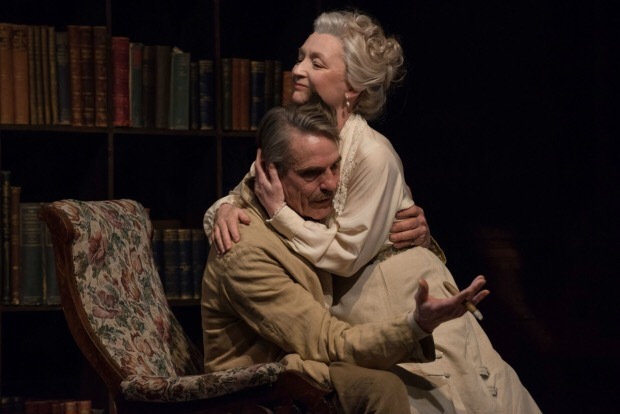 Jeremy Irons and Lesley Manville star in Eugene O’Neill’s play, which charts the disintegration of a family in 1912. Irons plays James Tyrone, Manville plays Mary Tyrone, a husband and wife struggling with depression and drug addiction. The piece is directed by Richard Eyre, and opens at the theatre this week. Long Day’s Journey into Night runs at Bristol Old Vic until 23 April. 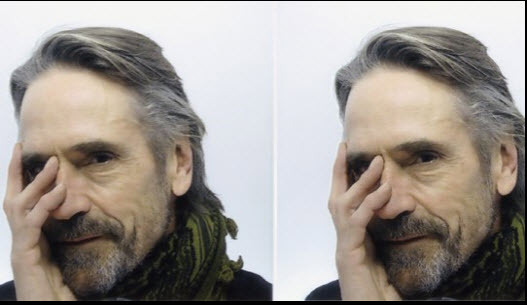 Jeremy Irons was interviewed on Wednesday 23 March 2016, on BBC Points West. 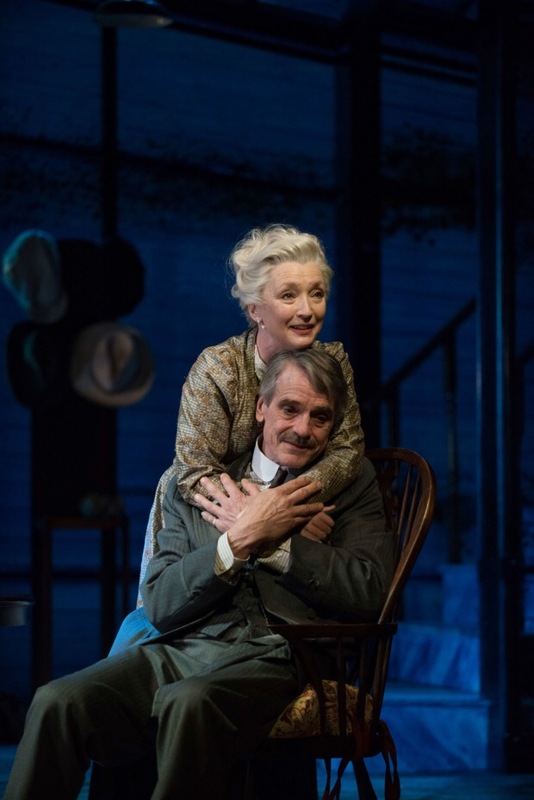 Jeremy spoke about his return to the Bristol Old Vic stage for Long Day’s Journey into Night. 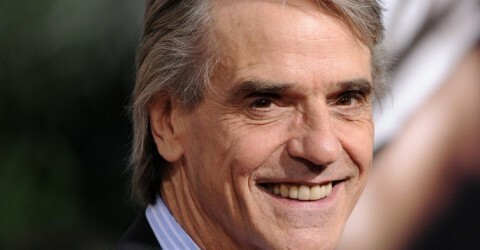 Jeremy Irons was a guest on the Empire Film Podcast #203. Jeremy was interviewed in London on Friday 18 March 2016. He discussed High-Rise, Batman v Superman: Dawn of Justice and The Man Who Knew Infinity. 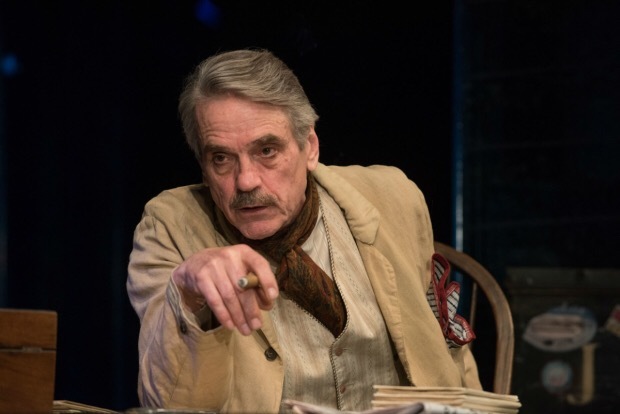 Jeremy Irons was a guest on BBC Radio 4’s Front Row which aired on Friday 18 March 2015. Click here for the entire three hour show on the BBC website to listen back until 15 April 2016. Video of James performing Beyonce’s “Halo” with Jeremy Irons also in the studio.